There are two things in life that guarantee extreme pleasure, those being Food and Music, of course, so what happens when you combine the two? 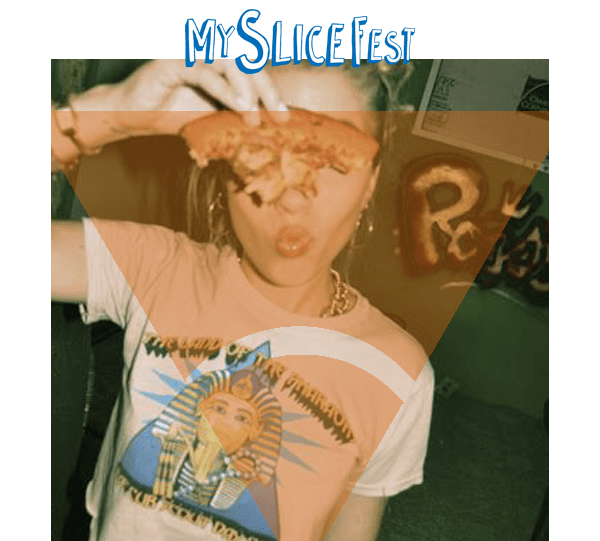 Well we think new festival for 2016 My Slice could be just the ticket, providing your a fan of pizza, that is. 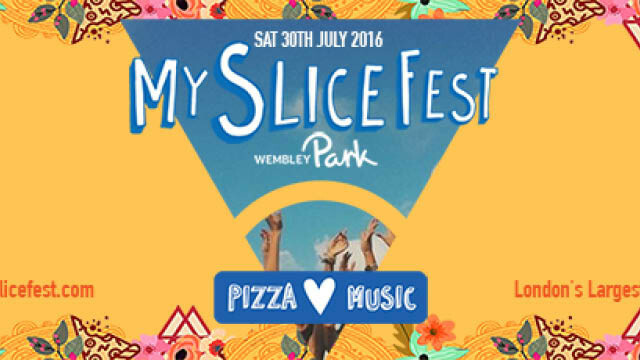 My Slice Festival will take place at the popular sporting and music event Wembley Park on Saturday 30th July and will feature independent pizza joints and stalls. You can expect traditional and popular toppings but for the MAN vs FOOD in us, they’ll be adventurous takes including pizza popcorn, pizza cones and mammoth XXL size slices. My Slice are keen to involve everyone so gluten free and veggie options will be available, and with so much variety who wouldn’t want a PIZZA this? That’s what you can expect in terms of food which has got us salivating but what can you expect when it comes to tunage? Well My Slice Fest have already announced some legendary crowd pleasing DJ’s including DJ Luck & MC Neat, Ibiza man Sammy Porter & MTV’s Martin 2 Smooth. You can predict festival anthems, House, R’n’B, Grime, UKG and Hip Hop, so energy levels will be high and with some of London’s biggest club night and event dj’s in attendance, such as Guy D’angelo, DJ Rugrat and DJ Cable, the only issue will be where to head when the party’s over. 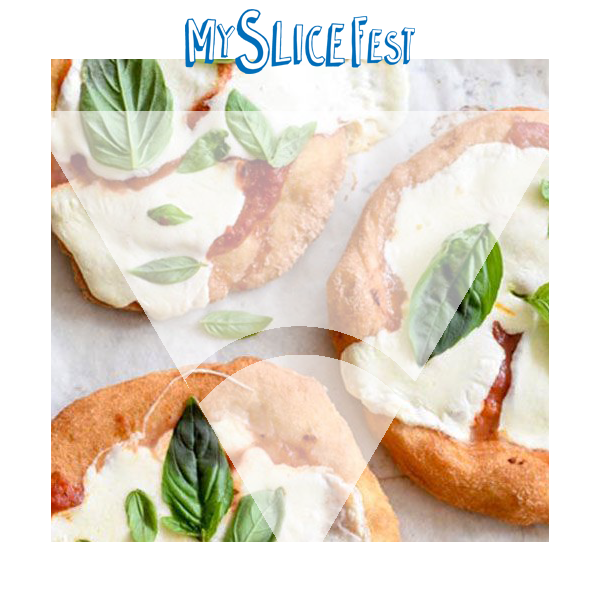 Two of the finest things in life have formed to create London’s largest outdoor pizza festival but that’s not all they’ve done, the team behind the concept who are known asXclusive Touch will be bringing big kid entertainment, featuring carnival style challenges, beer pong and giant connect four, to give you a little idea of what will go down. We encourage people to drink responsibly, so you can’t go wrong with this London carb fest that will incorporate fun house mayhem and madness, with plenty of dough to keep your stomachs lined. We foresee a cup in one hand and a slice in the other!